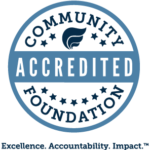 The Community Grant Program is now open and accepting applications until March 14th, 2019. This program is a collaborative effort made possible by Kiwanis Club of Gaylord, Munson Healthcare Otsego Memorial Hospital, Otsego Community Foundation, Otsego County United Way, Otsego Wildlife Legacy Society, Rotary Club of Gaylord, and Treetops Resort. It streamlines the grant seeker process for nonprofits by using a common application process. Since 2015, $353,000 has been awarded to local organizations for projects and programs to advance their missions. “I have worked with many different granting organizations throughout my career. 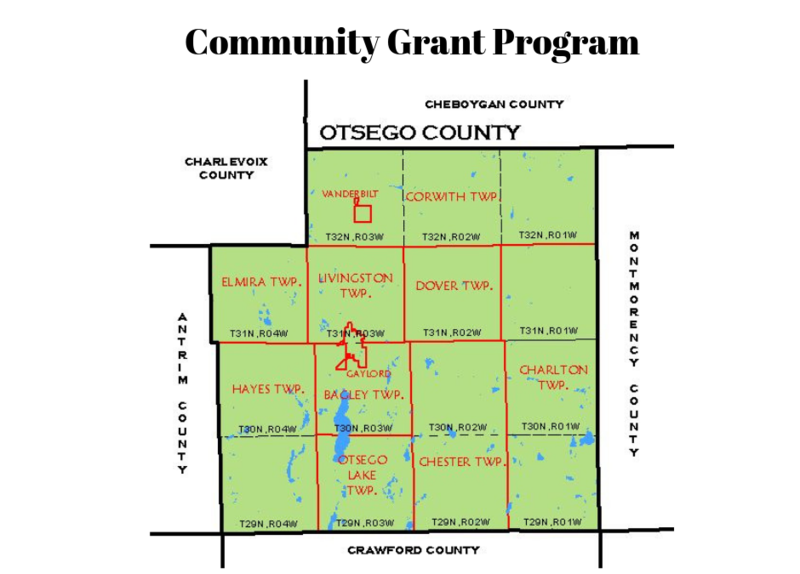 The Otsego Community Foundation is one of the best systems for grant making I’ve ever worked with. The applicant fills out one online application that is reviewed by many different funding entities. The applicant makes a brief presentation before potential granters in order to make their case and clarify their “ask”. Funding for the project can, therefore, come from one entity or can be shared by several interested parties in order to make the project happen. It works great!” noted Jan Kellogg, Arts Manager, Gaylord Area Council for the Arts.